Miracle healer, Luke, has been rehabilitating clients since 2001. 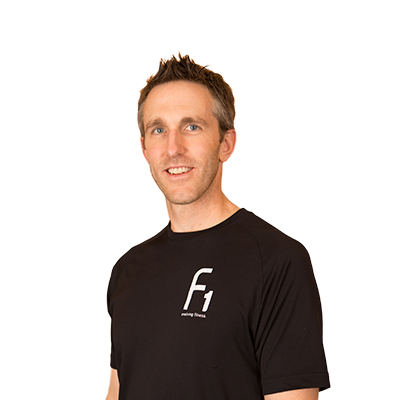 In 2007, he opened Restored Fitness, where he practices MAT (Muscle Activation Techniques) and helps clients rehabilitate from injury and prepare their bodies for exercise. Luke strives to improve his expertise in fitness training and MAT through continuing education seminars including master-level MAT workshops. 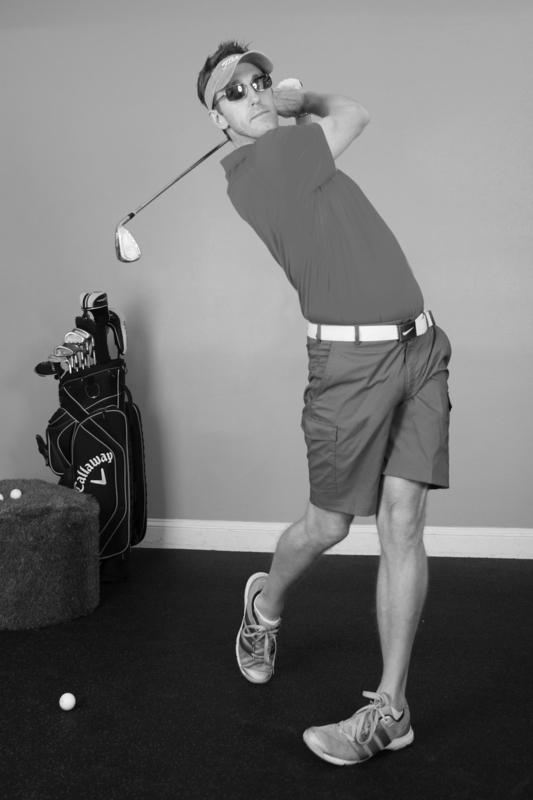 He also attends RTS (Resistance Training Specialist) courses that address exercise mechanics, physics and proper progression. In addition to working as a personal trainer for FitOne, Luke is one of 730 MAT specialists worldwide. My boss (Caity) thankfully saved me from my boring desk job. Plus, I thought I could teach her a thing or two. Sadly, high intensive interval training. I rationalize this by thinking I get enough chasing my three kids around. FitOne doesn’t have enough weight for me.